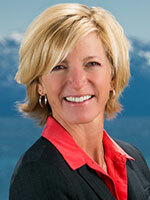 Home > California Home Sales are Hot! California Home Sales are Hot! 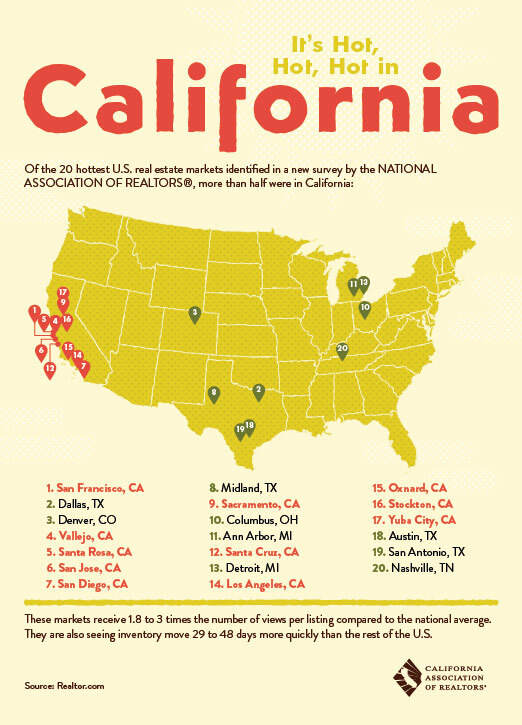 It’s no surprise to me that California contains more than half of the nations hottest home sales markets! Click here to see the stats.